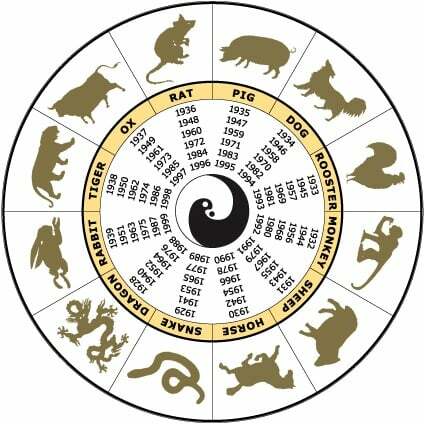 The October 2018 Chinese Animal predictions are now live on the website and can be viewed by clicking the link below. Cant see the October chinese animal predictions for the rat. Still have the September one up there. I have checked the site and the Rat prediction for October is showing up for me. I have attached the direct link below for you.